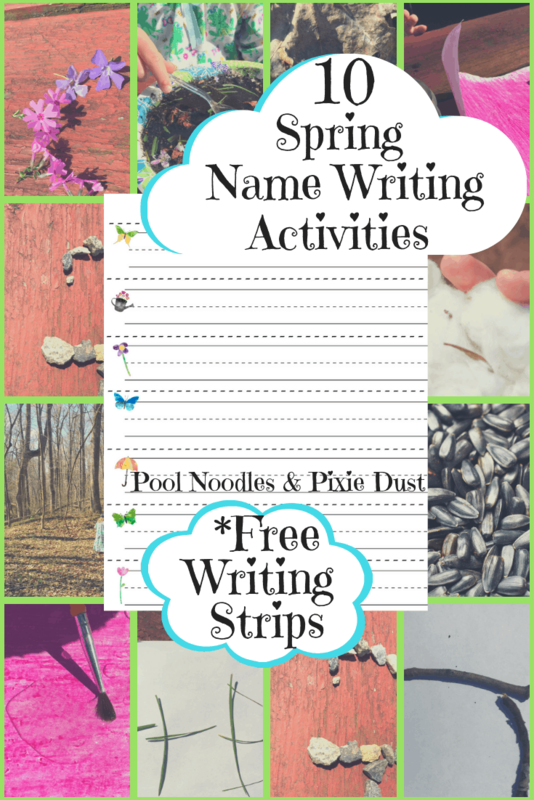 Do your kiddos love math games? In our home math games are always a HUGE hit! 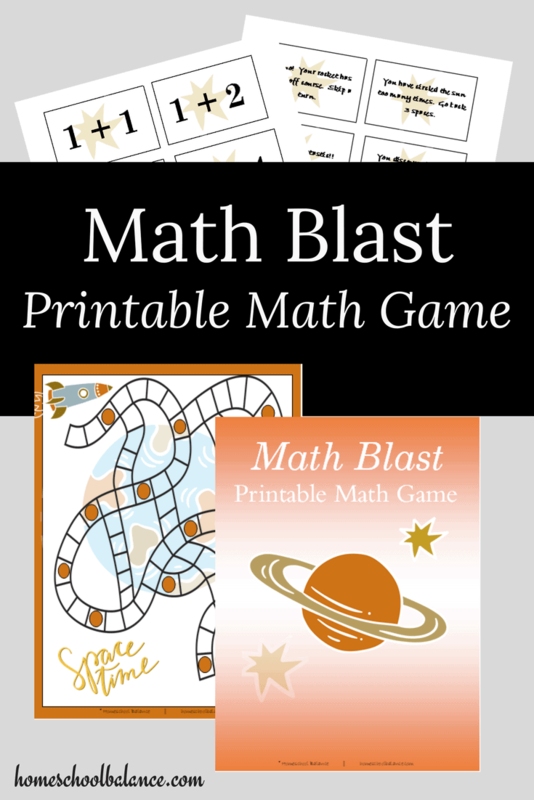 Check out Math Blast, a free printable math game today! All you need is a spinner or some dice, and you can be on your way to learning addition facts while blasting off into space! What does the printable math game include? 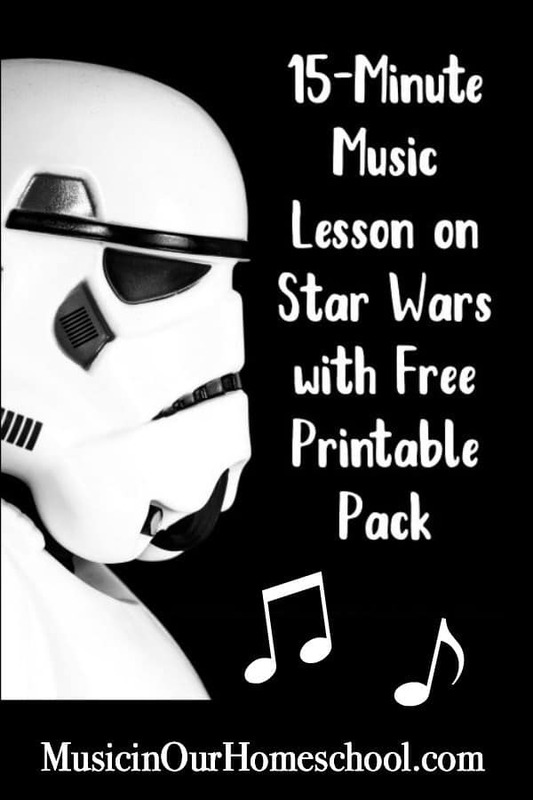 This game looks great in color or black/white making it great no matter what your printing circumstances are. The file will also be yours for life so you can use it again and again. What are you waiting for? Start blasting off math facts today!